Here’s a fun fact for you: a properly made, well stored cannabis tincture has a practically indefinite shelf life. If left undisturbed in an ideal environment, a tincture can last years with little to no degradation whatsoever. On the other hand, even the most expertly crafted cannabis-infused brownie stored under ideal conditions is going to render itself inedible in much less time. 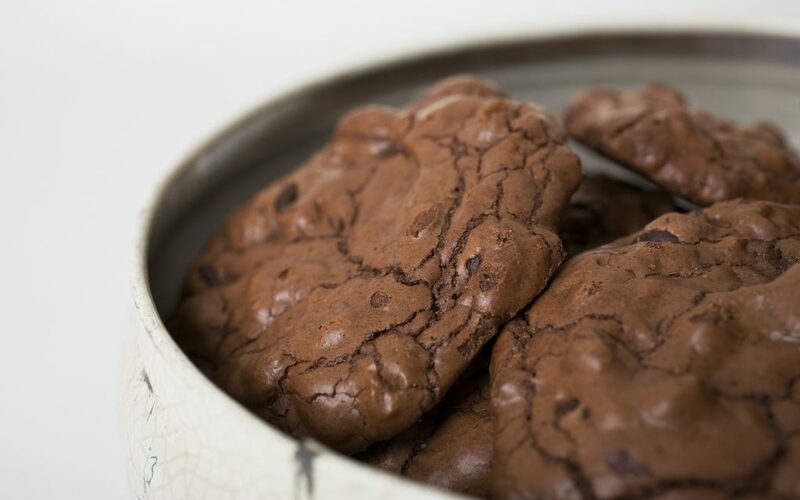 Cannabis-infused products can have vastly differing shelf lives depending on their preparation methods, ingredients used, intended uses, and storage conditions. Where all cannabinoids withstand degradation under similar conditions, many times, infusions involve more volatile and, in some cases, perishable ingredients that can be much more sensitive to compromising elements. When it comes to storing infusions, there are a few helpful pearls of wisdom that will apply to most scenarios which can greatly improve the longevity of your favorite cannabis creations. Whether it be a tincture, salve, balm, cooking oil, or edible, all cannabinoids will degrade under similarly extreme conditions involving prolonged exposure to heat, light, or oxygen. The first step to storing any infused product is to ensure that all three of these elements are well-controlled. Cool, dark, and sealed are the three virtues to storing any infusion. When it comes to temperature control, refrigerators are a universal solution for infused products (not for flower, as that can degrade cannabinoids). Virtually any cannabis infusion will experience improved conditions and an elongated shelf life when stored in a refrigerator. To avoid exposure to light and oxygen, always air seal your infusions in opaque storage containers that let as little light in as possible. If you purchased an infusion from a dispensary or retailer, many times the containers they’re packaged in are adequate for storage. Try to keep all infused products in their original containers, and if you must transfer them, make sure your products are well labeled. Always opt to store your products in glass when storing long-term, as plastic containers or bags may compromise your infusions over time. Proper storage can all but eliminate the degradation of cannabinoids over time. However, not all infusions are created equal, and in almost every scenario, there are other ingredients involved in a product that will play a larger contribution to its expiration date. Take edibles, for example. Perishability can vary greatly in edible infusions. Breads, pastries, and other baked goods will almost certainly expire sooner than a chocolate or hard candy. Conversely, some cooking oils can last months, or even years if stored properly. If you’re purchasing an infused product from a dispensary or retailer, always check to see if there is a “best by” date. These typically take into consideration the varying perishability of the ingredients used. Never hesitate to ask your budtender if there’s any other information available pertaining to the storage and shelf life of a product offered. If you’re preparing infusions at home, always keep in mind the perishability of the individual ingredients being used, and take that into consideration when determining a shelf life and storage preference. Aside from refrigerators, freezers can also be a great option when it comes to storing perishable infusions. 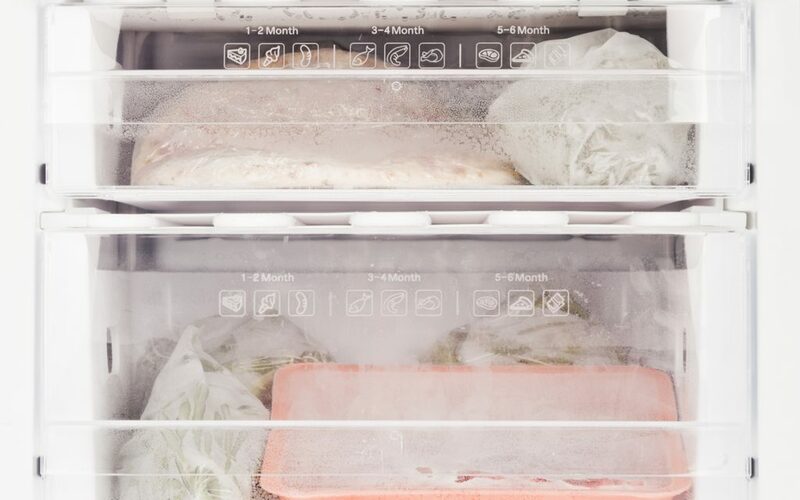 Not all edible products benefit from the freezer, though with butters, cooking oils, and many other prepared infusions, you can greatly extend the shelf life by freezing and storing them for a longer term. A great way to store infused cooking oils is to pair them with herbs and freeze them into ice cube trays. Cannabis butters can also be portioned and frozen for long-term storage this way. Even breads and baked goods that would otherwise degrade rapidly under room temperature will last longer if frozen. 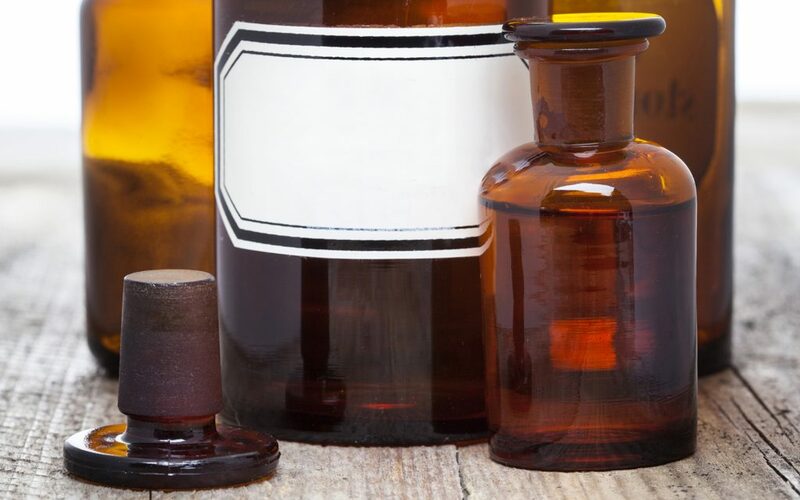 Tinctures are high on the list of the longest-lasting orally consumable cannabis-infused products. 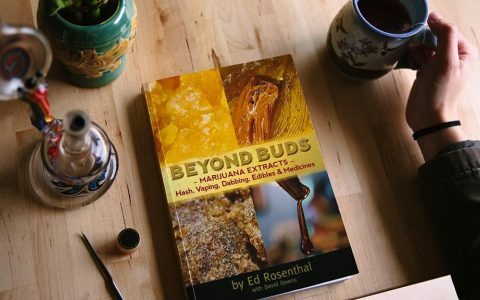 If stored properly, a well-made tincture can last indefinitely according to author, grower, and cannabis expert Ed Rosenthal in his book “Beyond Buds.” Rosenthal says that amber or blue Boston Round dripper bottles are ideal for storing tinctures, and refrigerators or freezers will vastly reduce any minute degradation that may occur. It’s important to keep in mind that tinctures prepared with glycerins will degrade and expire much sooner than pure alcohol distillations. An undisturbed, well-stored alcohol infusion can last years or even decades before degrading significantly in any way. At the end of the day, keeping your cannabis-infused products away from excess light, heat, and air will help to maintain their potency and freshness for longer. Keeping your infusions sealed in a refrigerator or freezer will almost always guarantee a longer shelf life as well. Not all products are meant to last indefinitely and the perishability of your infusion will almost always depend on other ingredients. Therefore, it’s important always to look for “best by” dates on your purchased products and to store your home creations per their recipe’s recommended conditions. Ready to bake some infused goodies? Check out all of our infused recipes here! You didn’t give the shelf life for frig and freezer storage. A little help here!?! what about salves….made with cocobutter and other ingredients for various ailments…..some are starting to smell rancid! 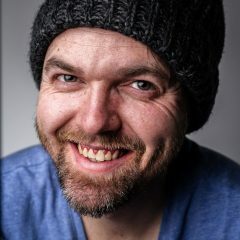 If the oils smell rancid, throw them away. Totally unhealthy for you. Seriously. I cannot find an actual recipe for brownies. Plus, I have bought infused oil but cannot find any instructions on how much to use per pan of brownies. And I can’t find anything about whether it will be activated by baking it at, say, 250 degrees for an hour and some minutes. have you found an answer? Im having the same issue! No. I just made a pan of brownies using 2 pens of the infused oil and about a 1/4 cup of cannabis butter. It came out too strong but I just cut the brownies into small squares and that was ok. So, frig or freezer? Just came home from CO with some chewables and with proper storage, should last me a long while. Is the freezer going to diminish potency? I received as a Christmas gift a vape cartridge of Sour Diesel bearing the trademark “Best Coast”. It worked well for a while, but now the oil inside has turned very dark brown, and it doesn’t get me high anymore. Is this just a normal shelf life issue, or was the oil defective in some respect? Sounds like you are vaping it too hot. You want to set your battery to the lowest setting possible. At higher settings you burn the THC, resulting in degradation and browning.